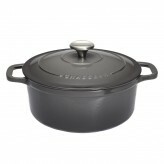 Casserole Dishes & Stockpots are the perfect addition to your home roasting, stewing, stock and slow cooking setup. Is there anything better than roasting a joint on a lazy Sunday afternoon? 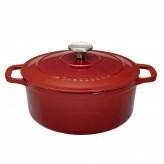 Or perhaps enjoying the fragrant aroma of a slow-cooked stew filling your kitchen? 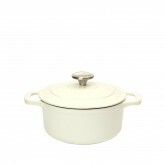 If you love relaxed cooking and like to take your time creating the perfect recipes, our casserole dishes and stockpots are ideal. 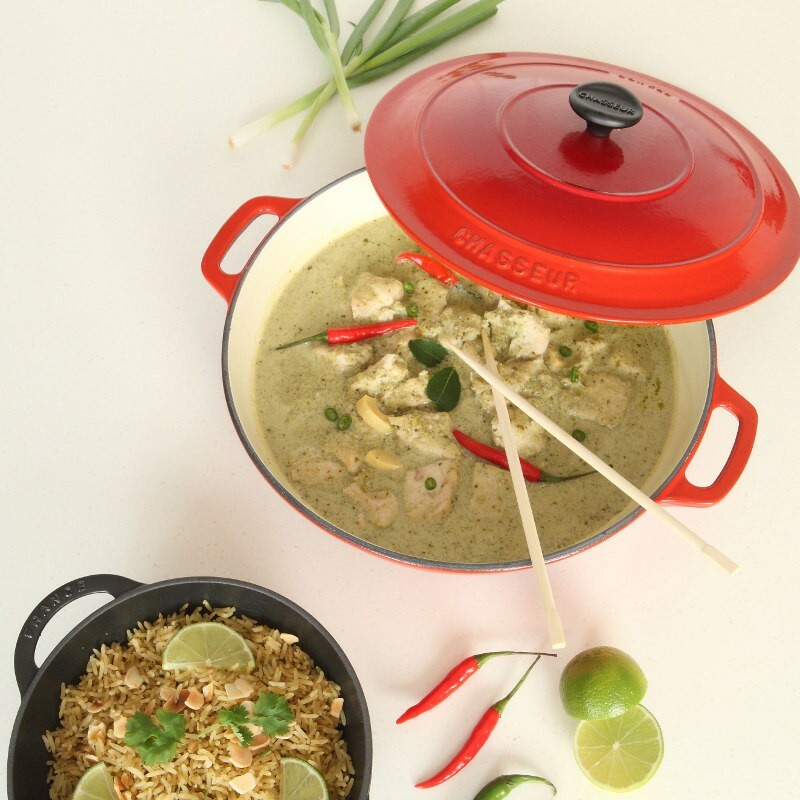 At Dexam, we are pleased to offer an extensive range of quality casserole dishes complete with lids in a variety of sizes, models, and colours, so you are sure to find the perfect pot to complement your cooking. 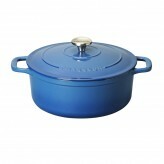 Looking To Add To Your Casserole Dish Collection? 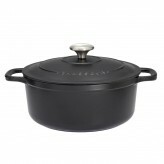 Cast iron casserole dishes and stockpots are a fantastic addition to any kitchen and can be used to create innovative and exciting recipes as well as being the ideal container for easy one-pot meals. They are durable, and versatile and add colour and style to your dining table as well as improving and expanding your cooking repertoire. 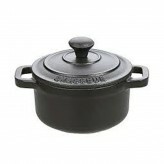 With the help of our Chasseur Cast Iron casserole dishes, you can impress at dinner parties as well as create nutritious, hearty family meals without fuss. Here at Dexam we pride ourselves in helping our highly valued customers find exactly the right tools for the job. 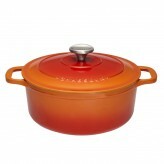 If you would like some advice choosing the perfect casserole dish for your home, why not contact our dedicated customer service team either by email or on 01730 811888. They will be delighted to assist you with any enquiry you may have. 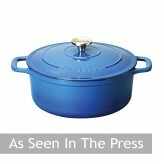 We’re sure you’ll be delighted with your new casserole dish and itching to test it out right away. 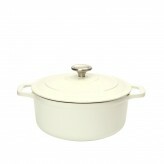 You might be searching for a larger pot to feed the whole family such as our Chasseur Casserole Dish & Lid 22cm, 3.0L in Khaki Matt. 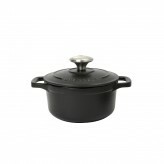 Or perhaps a small but perfectly formed casserole dish for intimate, romantic meals for two such as our Chasseur Cast Iron Casserole Dish & Lid 12cm, 0.6L in Matt Black? Whatever your needs, you are sure to find what you are looking for in our fantastic range. 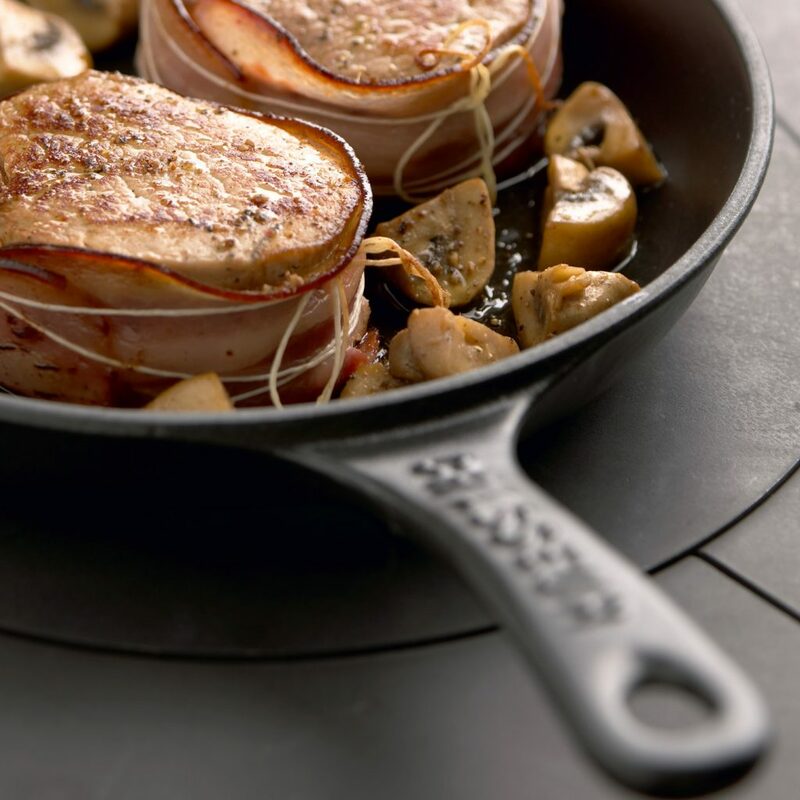 If you are looking for some inspiration on what to cook, browse our recipes or blog to discover helpful suggestions for creative, tasty meals that everyone will enjoy. We have ideas for every occasion and will help ensure you get lots of use out of your purchase.